To the left of your screen at the top is where it says Order on Line, you can check out our new on line store through SquareUp. items and they are all free shipping in the United States except for Alaska and we are sorry but we are not shipping out side the United States at this time. just so much fun to make and I think you will like them too. 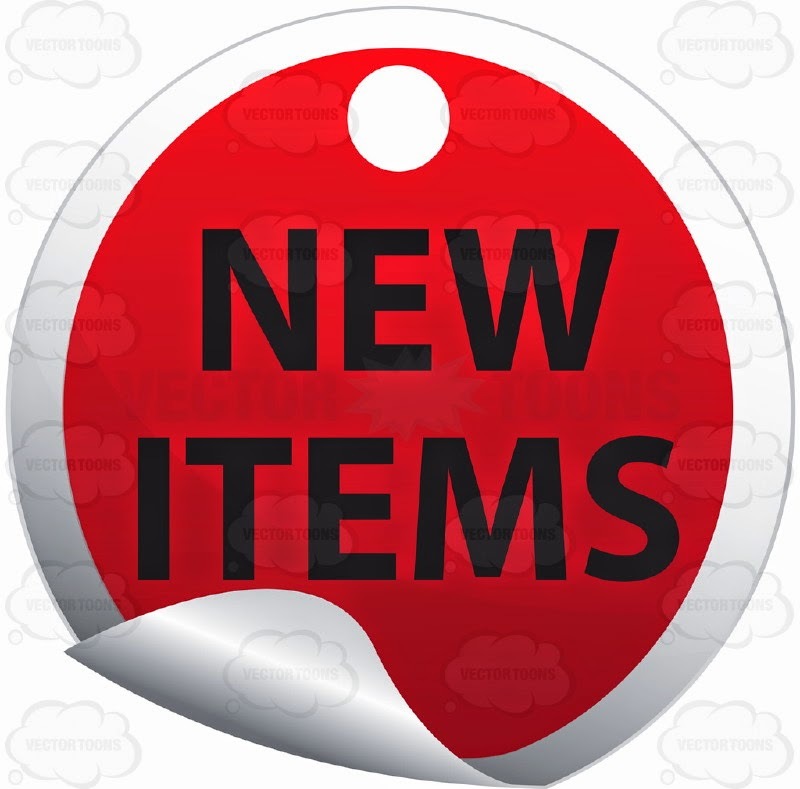 let you all know when I have added some new great items. items that you can make or purchase all ready made. Remember to always Be Safe, Creative and Warm.